Rocky Patel has been consistently producing some of the highest-quality cigars available. 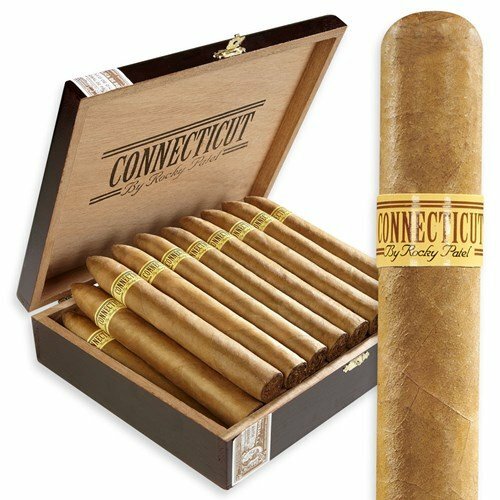 The Connecticut line is subtle in body and packed full of flavor, different from his usual full-flavored, mellow-bodied powerhouses that his name has become synonymous for. This cigars represent the highest quality and construction and the reasonable price is a sure giveaway these cigars are a must try for any cigar lover, novice, or pro! Rocky Patel Connecticut is another premium that comes from one of the best manufacturers in the business.